"This was the speech of a brave Prime Minister struggling on, while her disloyal Cabinet colleagues openly plot against her. "Rows over Brexit have left Theresa May only able to tinker around the edges of the great challenges the country faces, from the housing crisis to the future of the NHS. "The conference season has shown both the Conservatives and Labour are bitterly divided, with the more moderate factions overwhelmed by their ideological extremes. 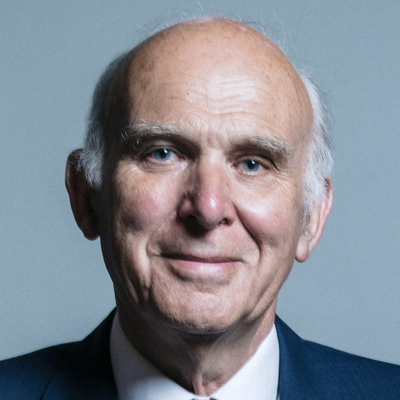 "Only the Liberal Democrats are united, offering a practical programme for government that will tackle social inequality while remaining economically literate."